Do you want to help honeybees without getting your hands sticky? Show that you care, adopt a hive! 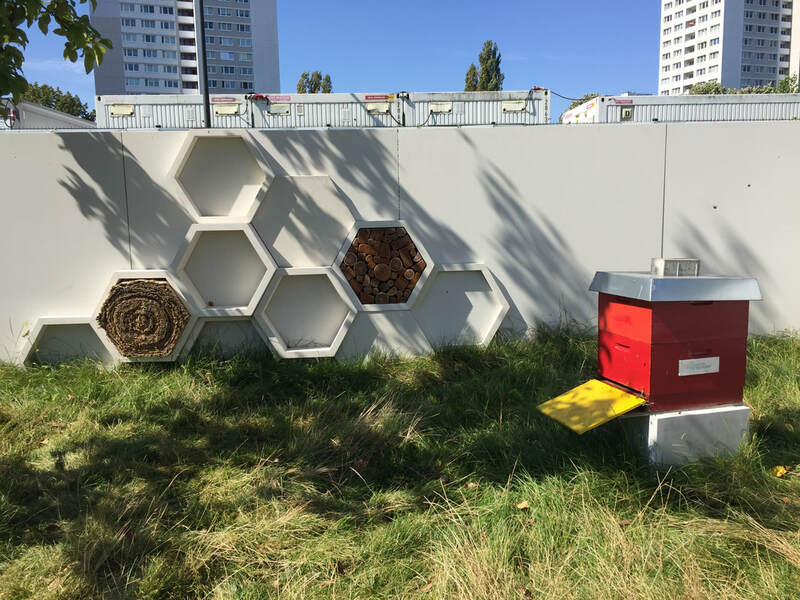 We will deliver and maintain the hive at a location of your choice (provided it is safe of course) and you will decide how much you want to be involved. This of course comes at a cost but also comes with the sweet reward of having the 'most valuable' honey in the world. At the same time, you contribute to your community by supporting your local Beekeepers Association mission.